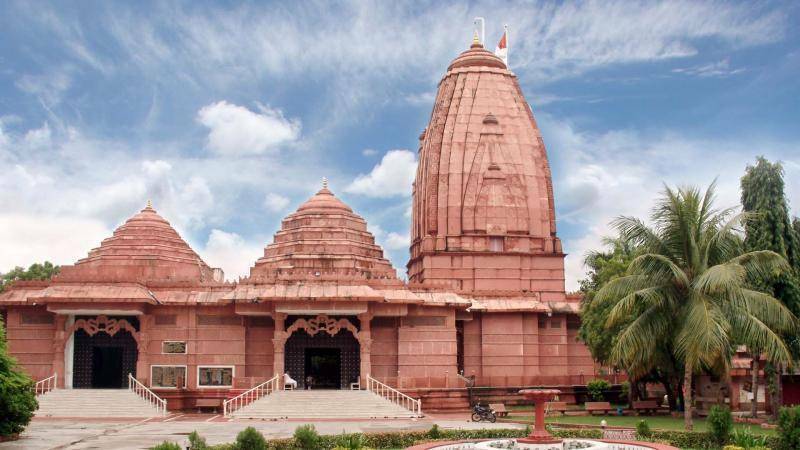 ISKON Temple in Surat is a beautiful temple belonging to the ISKCON foundation, set up in 1978. It is located on the banks of Tapi river, located about 15 kms away from both the railway station and bus station. The temple is sprawled over 13,600 sq ft. and is a clean, peaceful abode of God. There is a good collection of memorabilia and books available for sale. Being a little away from the main city centre, the temple is far from the traffic and noise. It is usually crowded during festival season, especially Janmashtami and on sundays and public holidays.